Is it Time for a New AC Installation for Your Home? 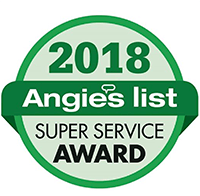 If you are looking to install a new AC system or upgrade your old one, Central Heating & Air Conditioning Co. will meet your expectations. 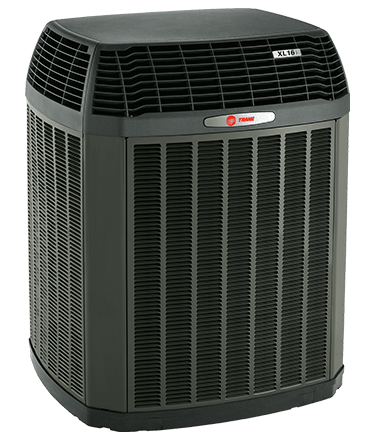 We specialize in installing modern AC systems from Trane, as we are Cleveland's premier Trane Comfort Specialists. We are proud to hold a title very few companies have, because not just anyone can be a Trane Comfort Specialist. 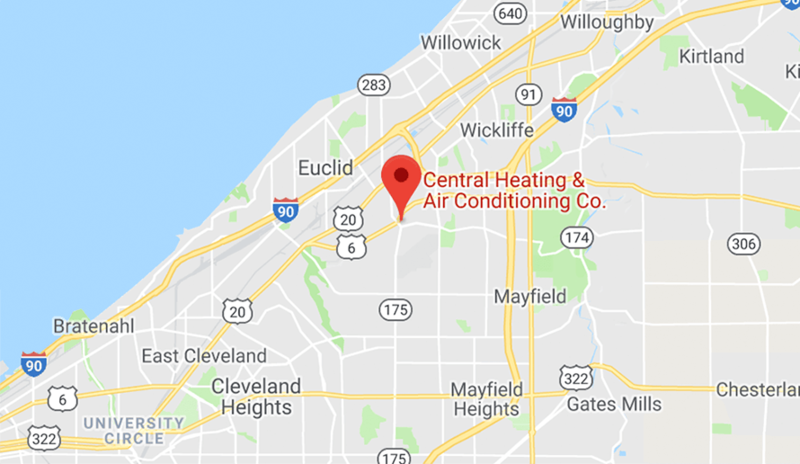 For over 25 years we have been servicing the Cleveland area as a state licensed heating and A/C contractor. We are certified in design, fabrication, layout and installation of forced air heating / cooling systems. We will design and install a new air conditioning system to keep you comfortable on even the hottest summer days. It's our belief to only install high-efficiency equipment, so you can count on effective and economical performance. Quality installation requires expert knowledge, and without it you could end up spending considerably more money than you need. An inefficient air-conditioning unit wastes energy and will not deliver your desired output. LIFETIME WORKMANSHIP WARRANTY. Any work done by us on your piping, wiring, duct-work, etc. is covered for life. The best we've seen from our competition is 10 years. We know our work is built to last. Homes with boiler systems as their primary source of heat, lack the duct work needed for traditional central air conditioning systems. But, just because you have a boiler system doesn’t mean you can’t enjoy the comforts of air conditioning. If you have a boiler system in your home, but want air conditioning contact us at (216) 359-1846 about getting a mini-split system or about our other ductless air conditioning options. The advantage of the mini-split system is that the indoor units are small and can be used to cool rooms, or zones. Also, a professional installer can create these "zones" and can hook up multiple units to one outdoor unit.